& from France / Française including Sainte-Foy-lès-Lyon. 5. "Mr Bergman, How Are You?" 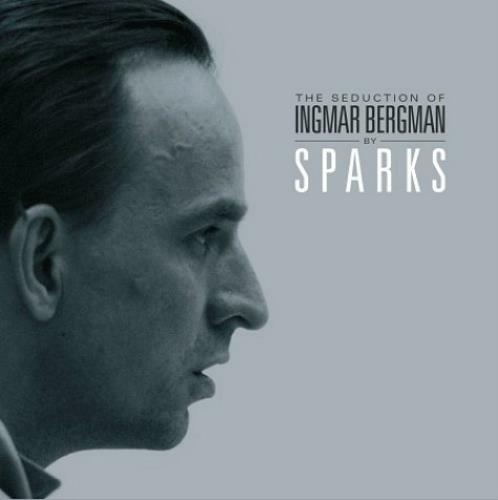 Product Information Sparks The Seduction of Ingmar Bergman UK 2-LP vinyl record set (Double Album).